We help safeguard organizations in today's uncertain world. but your security shouldn't be. Most organizations are looking for a strategic partner to help them work through the tough security concerns that keep them up at night. We can help plan, design, and execute a custom security solution for your company. With over 30 years of experience, we understand the intricacies of our industries and can help you keep your locations, assets, teams and customers safe.  We are a certified woman-owned, independent security consulting firm. Our real-world experience and subject matter expertise helps our clients stay in front of an ever-evolving threat landscape. We are headquartered in Columbus OH, with satellite offices in Ann Arbor MI, Venice FL, and Cleveland OH. We help organizations navigate their security questions and issues with custom solutions for their industry, size, and needs. With our professional security expertise, we provide a complete, connected approach to safeguarding what matters most to you and your organization. We serve a vast array of industries with a strong focus "campus" environments. From education to retail and cultural properties, we've got you covered. SRMC employs some of the most well respected security consultants in the country who are often sought out and industry knowledge-leaders. We have been privileged to work with some of the finest organizations in the world. From small to large we are dedicated to partnering with our clients to determine the specific needs of their organization. Our security consulting experts bring peace of mind to your complex security needs. Learn how we can help your organization. Email us today. This form will allow you to send a secure email to Security Risk Management Consultants (SRMC). How did you hear about SRMC?